The Open Group publish and maintain X/OPEN standards. Some of these standards are used in Military Messaging Handling Systems. 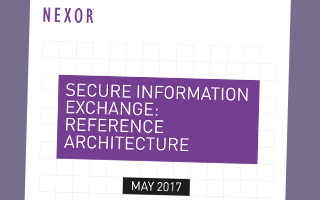 Find out more about our Secure Information Exchange capability.